I got an email from wordpress the other day with a review of how my blog ‘performed’ over the last 12 months. It had a run down of my most popular posts, where my readers are coming from and who the top commenters were. All very interesting and it’s nice to have a proper look back at what’s what. I’ve also seen a number of people posting a review of what they’ve been up to the past 12 months. It got me to thinking….what exactly have I been up to. 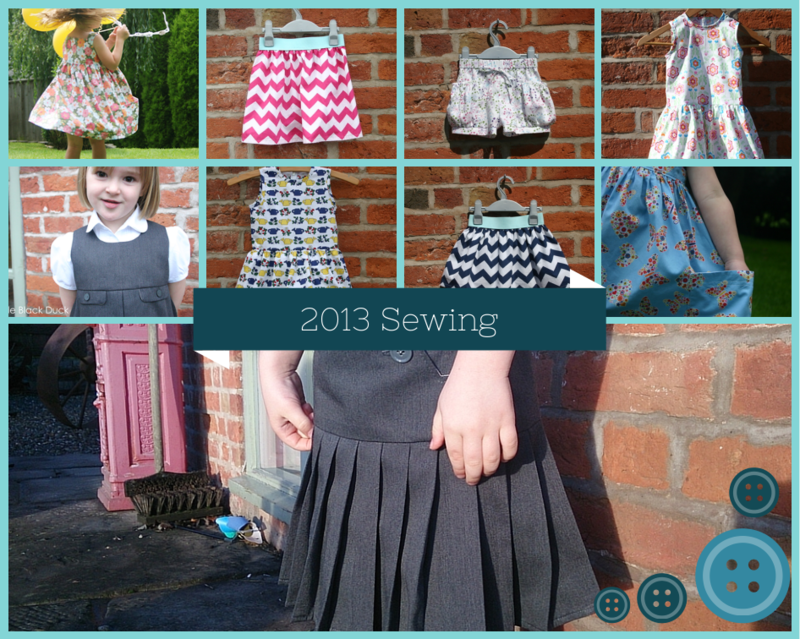 2013 was my first full year of designing sewing patterns and pulling together sewing kits. Sometimes it feels like I am treading water, but when I look back at what I’ve managed to do I am pleased with the output. Maybe this year I’ll get even better at juggling a family and a business. Practice makes perfect! 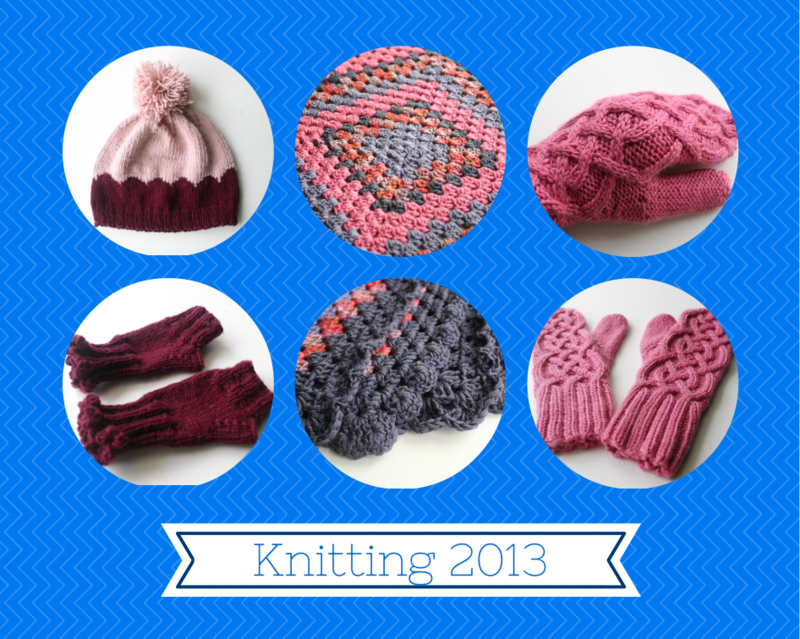 I manged to complete a massive four knitting projects. Poor attempt hey? I have two quite decent work in progress jumpers/sweaters that need finishing…maybe a job for January, or at least before the end of Winter! 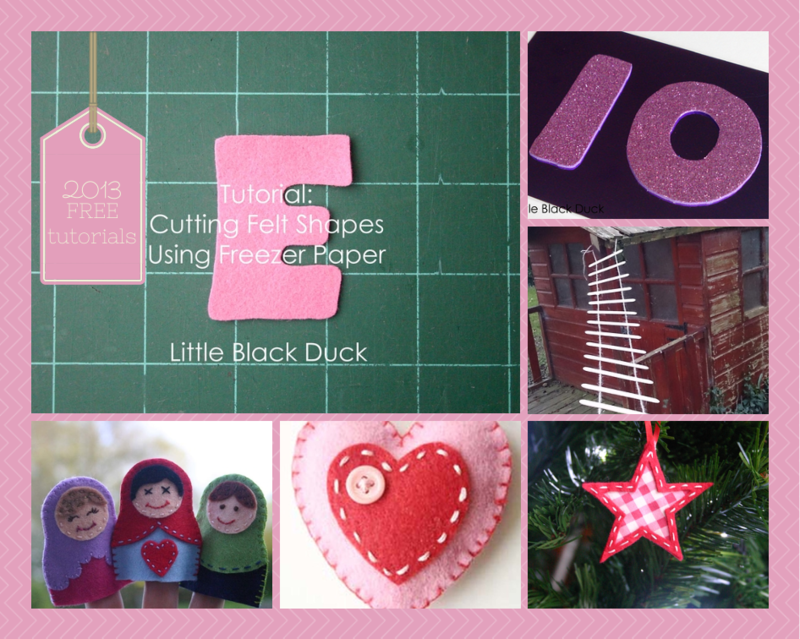 For many reasons I am looking forwards to what this year will bring….no promises! Have you had a look back about what you got up to in 2013? Leave a comment here and I’ll pop by and have a look! a great year! 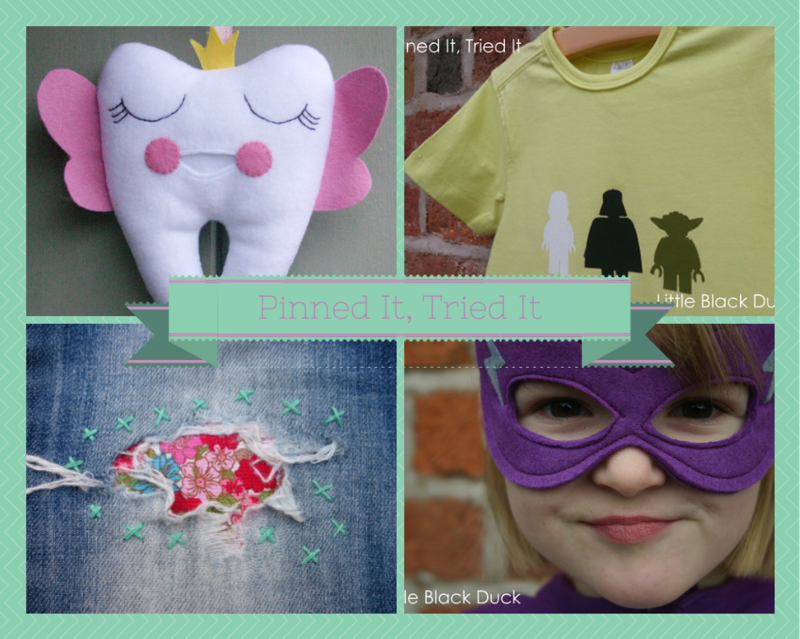 I love your little kits – they are wonderful! Thanks Charlotte. 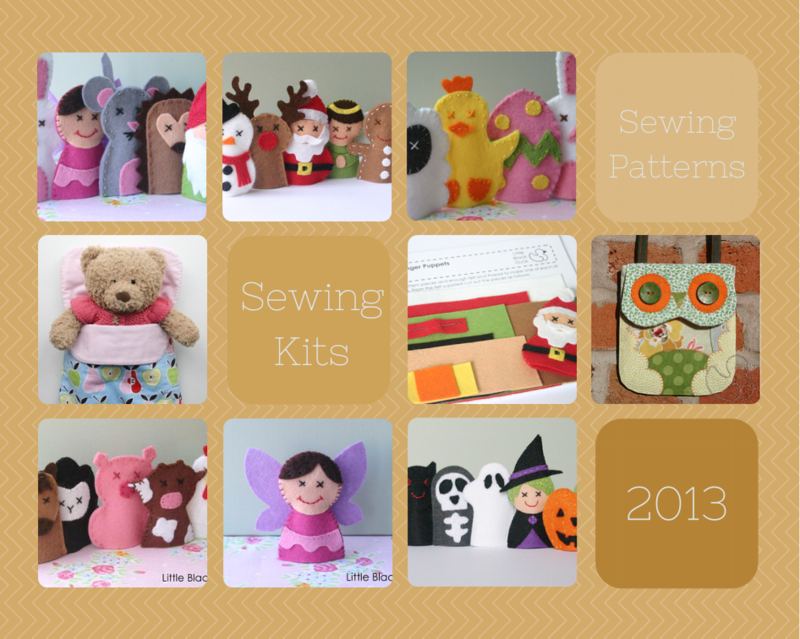 Plans for a few more patterns and kits this year…. I think I need a lie down after reading how busy you’ve been. What a cracking year! Thanks Ceri, I was a little surprised when I went through it all how much I managed…especially with two little ones around and a 4 week trip to Australia to see my parents!